Friday, December 7, 2012 . Pinterest is one of the easiest ways to keep all of your creative ideas and recipes in one place. I’m totally into it. This top board is all Hanukkah related. Lots of treats for the kids (and us of course) as well as some fun crafts. Holiday treats is another board I’ve been working on. 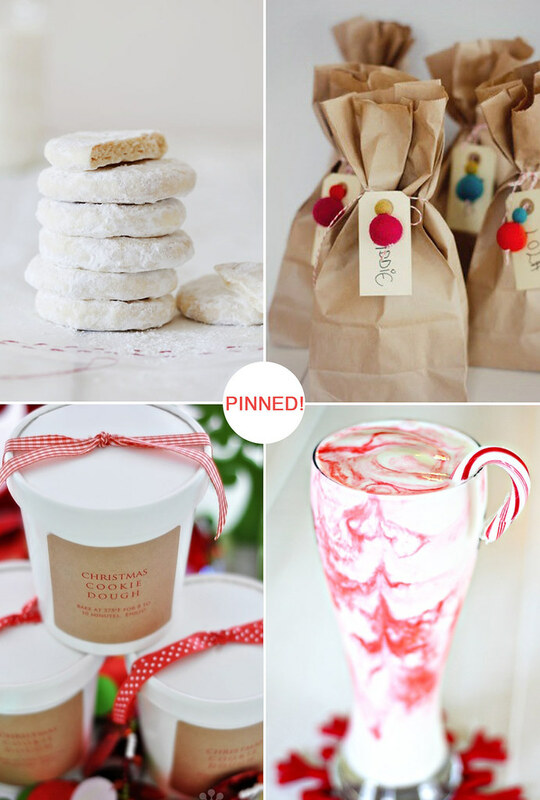 I’ve been pinning lots of fabulous desserts as well as gifting ideas for neighbors and friends. I love kraft paper, so it’s definitely making a repeat appearance! 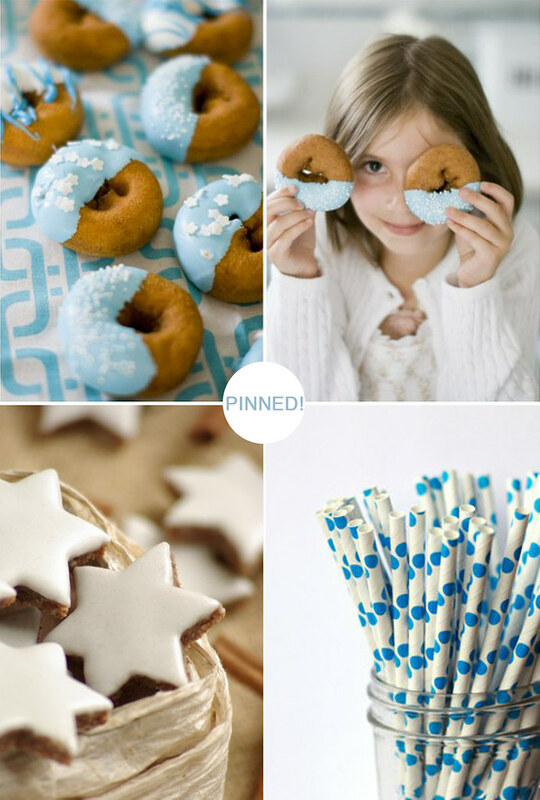 What have you been pinning?